Vlad Makarov (cello, acoustic guitar), Ilia Belorukov (alto saxohphone) live at the 40 Squares Gallery, (Smolensk, Russia) on 15 June 2009. 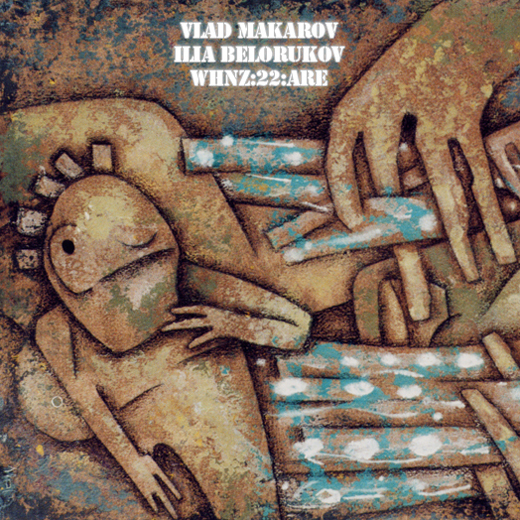 2 generations of contemporary Russian improvisation with their second collab work. Free improvisation at academic atmosphere.